Ever wondered what importance do the teeth hold for your oral and general health at large? Our daily drudgery often prevents us from realizing the huge role that general dentistry plays in our lives. And we realise it, when there is a huge decay or when a tooth is lost. 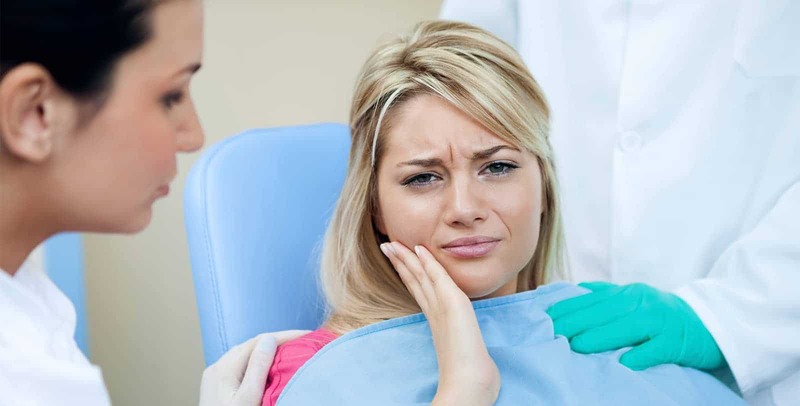 It is important that you pay attention to your teeth and gums today and understand the indelible part played by general dentistry in Abbotsford for keeping you hale and hearty. 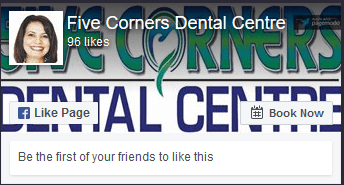 Who is a general dentist? 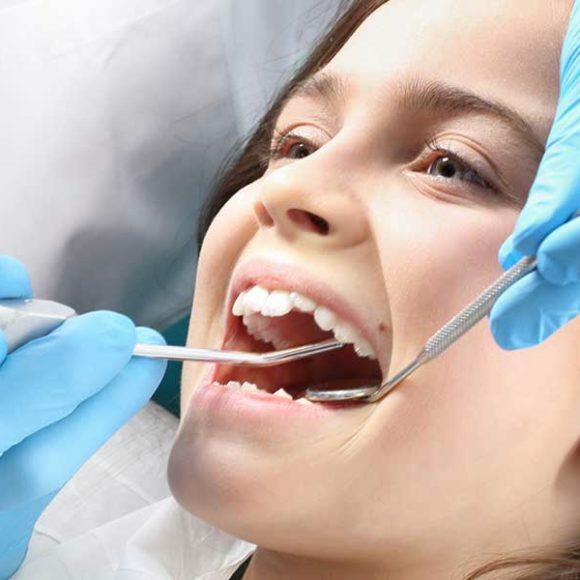 A general dentist takes a look at the whole mouth along with the surrounding region to check whether the person is healthy and if there is any issue requiring immediate intervention. 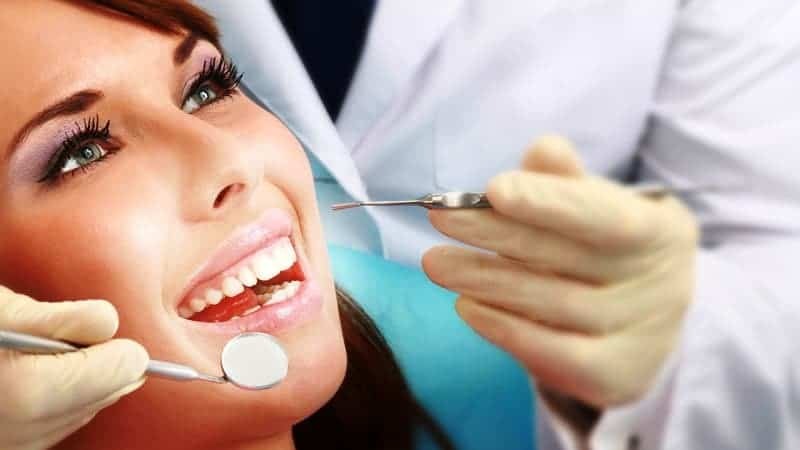 There are a number of procedures which are included in general dentistry in Abbotsford ranging from simple cleaning of the teeth to filling up and crowning. 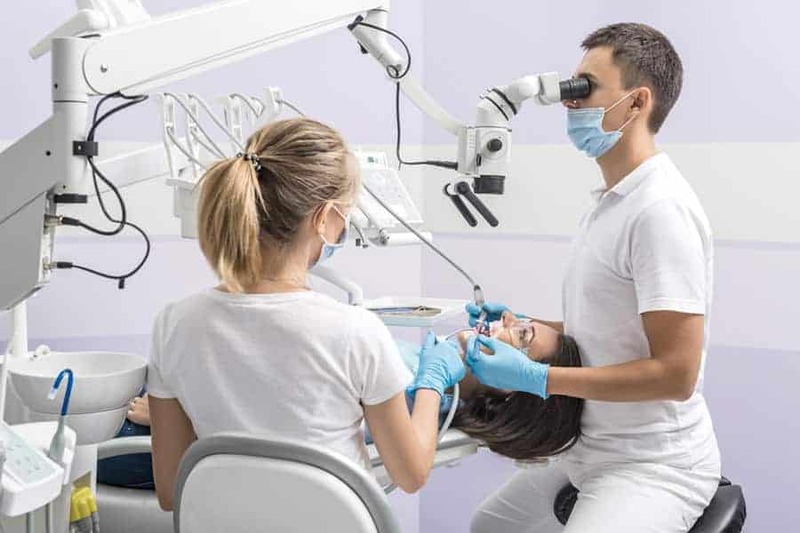 In case a general dentist finds any issue that requires specialized treatment, he may refer the patient to a specialist who is proficient in treating that precise area. This is the way in which a general dentist can keep up the overall health. Many people all across the globe are familiar with general dentistry as it concerns with performing fundamental dental treatments. Dentists suggest that you should always keep your teeth clean by flossing and brushing regularly so that they remain strong and healthy for long. When they are cleaned properly, it helps in the prevention of serious dental ailments in the oral region such as tartar, plaque and cavities. 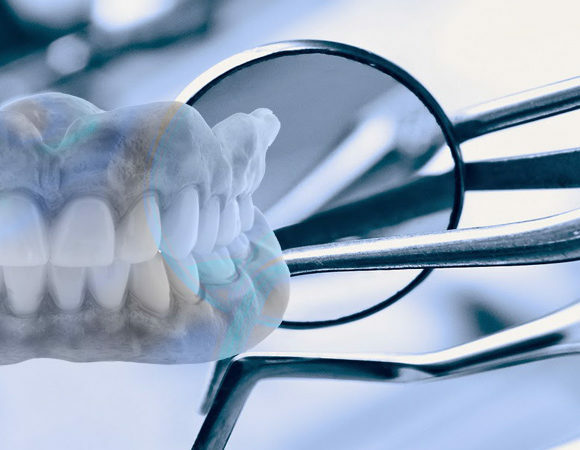 What role does general dentistry play in keeping a patient healthy? 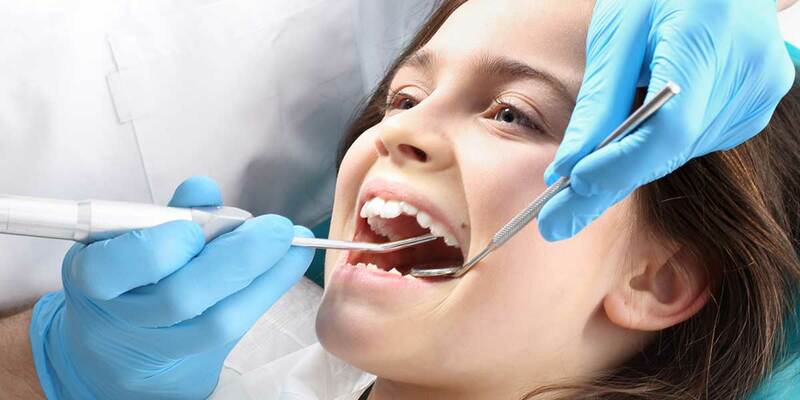 General dentistry in Abbotsford is also an important part of maintaining the overall health of the patient. 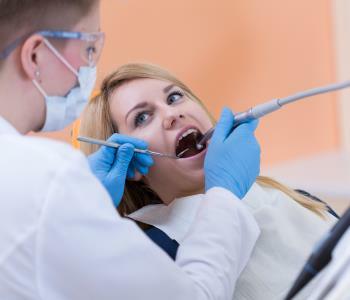 General dentists are able to detect any kind of unnatural happenings in the mouth such as development of oral tumors in their treatable phases. There are some neurological disorders which show up in the oral region and when you visit an experienced dentist, he can determine whether you are susceptible to any such conditions. You will be surprised to know that your oral health is also a signifier of your heart health and a trained dentist can actually check if your teeth and gums show up any sign of stroke. Gum diseases can also represent other underlying health issues such as heart attack, diabetes, premature birth, rheumatoid arthritis and dementia among others. This fact alone shows how general dentistry can be vital to your overall health and why you should keep a close track of your teeth and gum health. 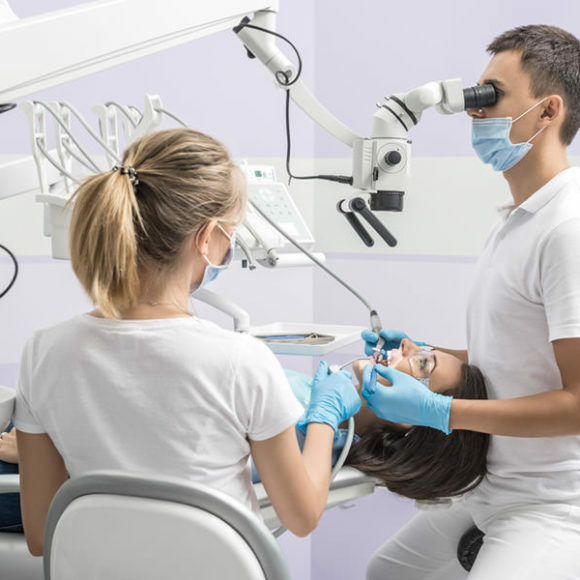 A general dentist can aid you with both of these areas and thus, you should never ignore your appointments with your dentist. 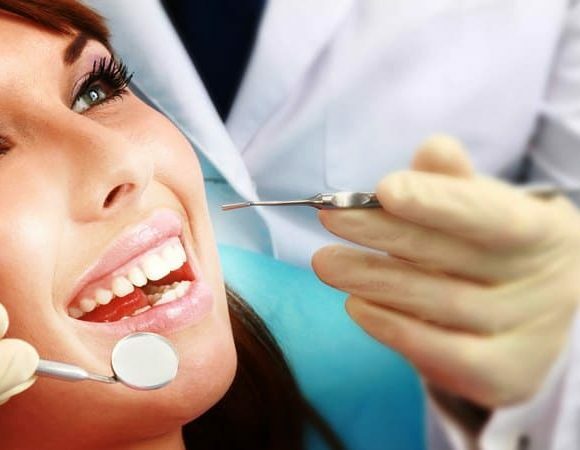 General dentistry can often be regarded as the first stage of living a healthy life. It is the doorway that are used by many general dentists to determine whether the patient needs to consult any oral surgeon or orthodontist. 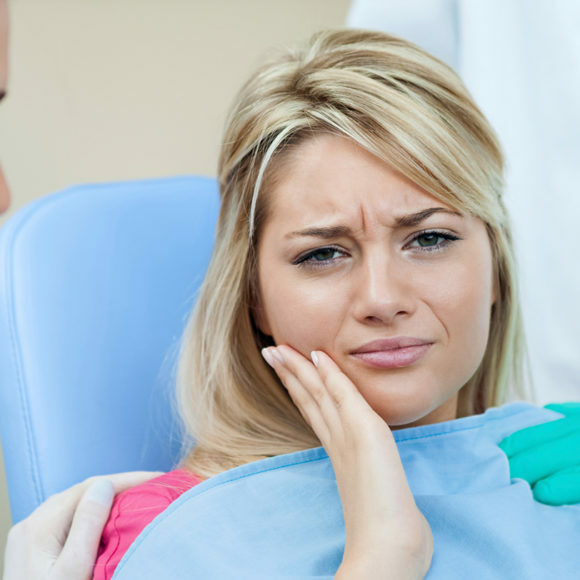 When you visit a general dentist on a regular basis, you will be able to prevent a host of health problems that may decline the quality of your life.